The mission to New Ontario, is not going as planned. The first landing ends in disaster when the American astronaut, Scott Anderson, goes down alone and dissappears. 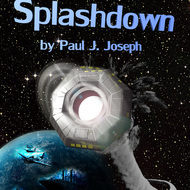 Captain Sally Buds, Ian Merryfield, Vladamir Coronov must put aside their personal differences and attempt an umarmed rescue unsure of what awaits them below. On the surface, they find only the remnants of a civilization. Buildings are rotting and the remains of human-like bodies are scattered around what may once have been streets. But the rescue trail leads them to a Nazi-style concentration camp populated with crowds of human cattle living in squalor. The camp has no walls or barbed wire, but no one is trying to escape. In fact, the workers are smiling. There among them is Scott Anderson. To rescue him, they must face an unspeakably cruel regime with no concept of mercy. But this turns out to be only the beginning. 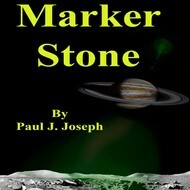 The Masters have discovered vital information about Earth, its technology, and location. Will the same madness that consumed New Ontario ultimately engulf Earth? Sally and Ian must risk their lives to prevent it. 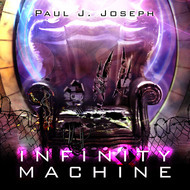 More books by Paul J. 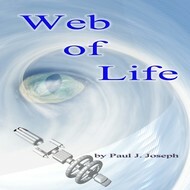 We will send Homesick to your Kindle at . Homesick has been sent successfully to your Kindle!